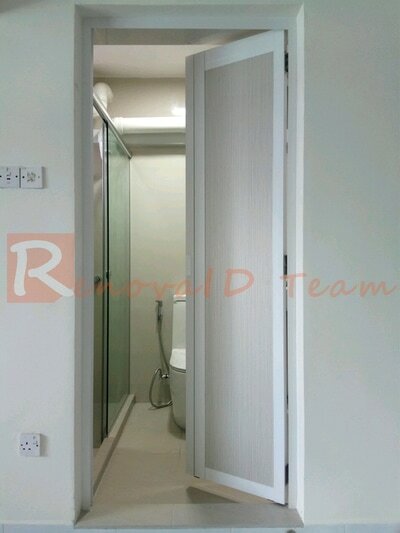 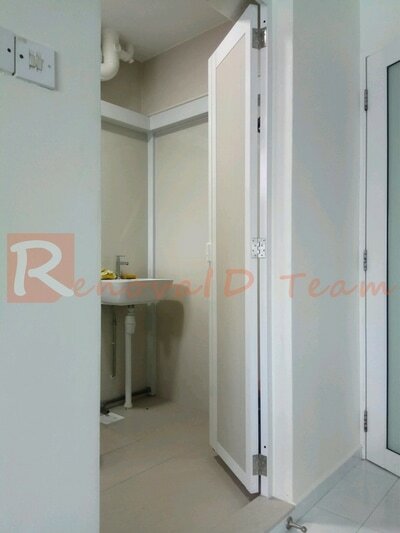 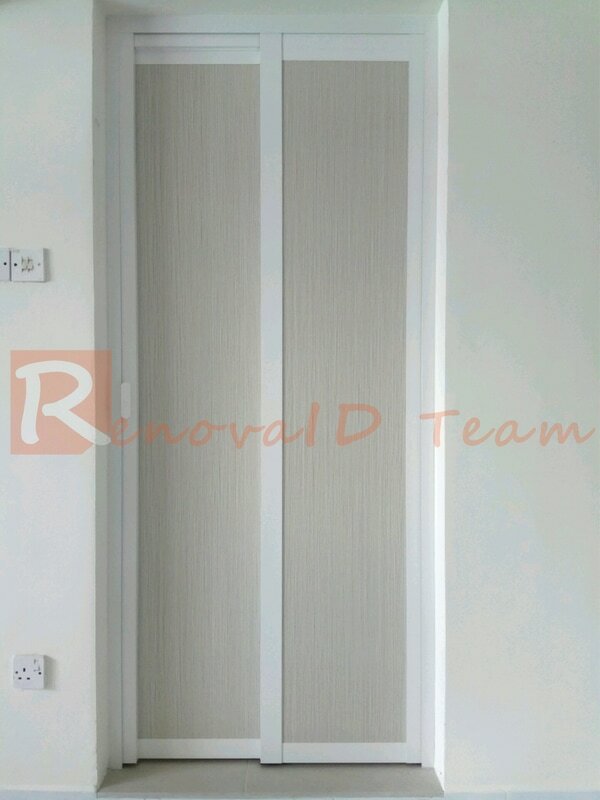 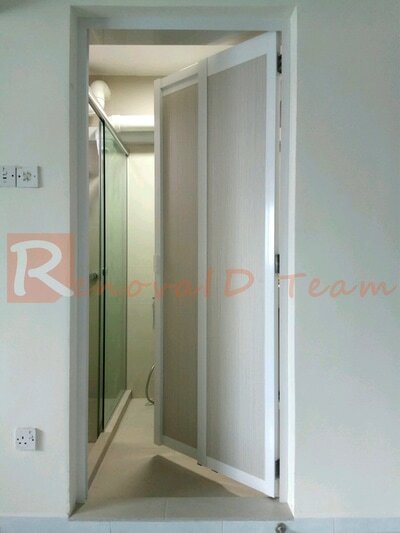 Are you looking for Reliable Supplier to install Slide and Swing toilet door for your HDB BTO Flat? 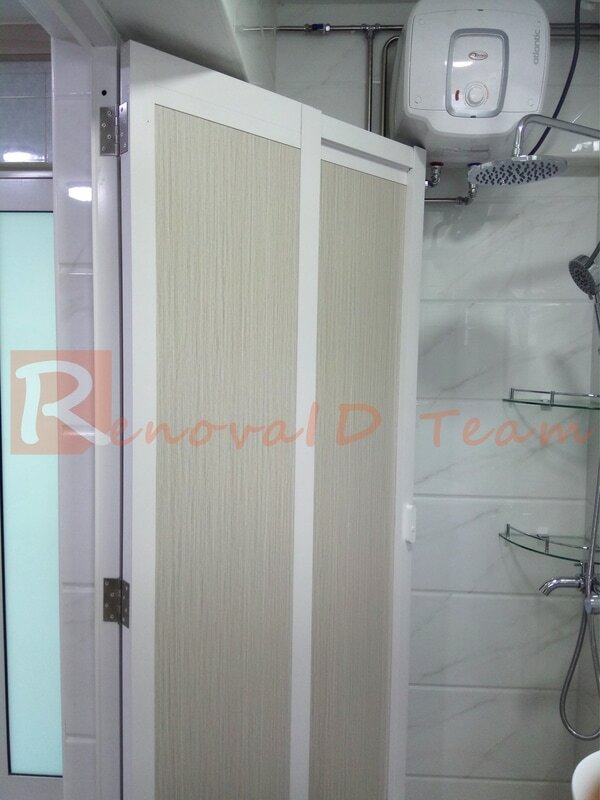 Consider Renovaid Team - The Home Improvement Team to do the job for you. 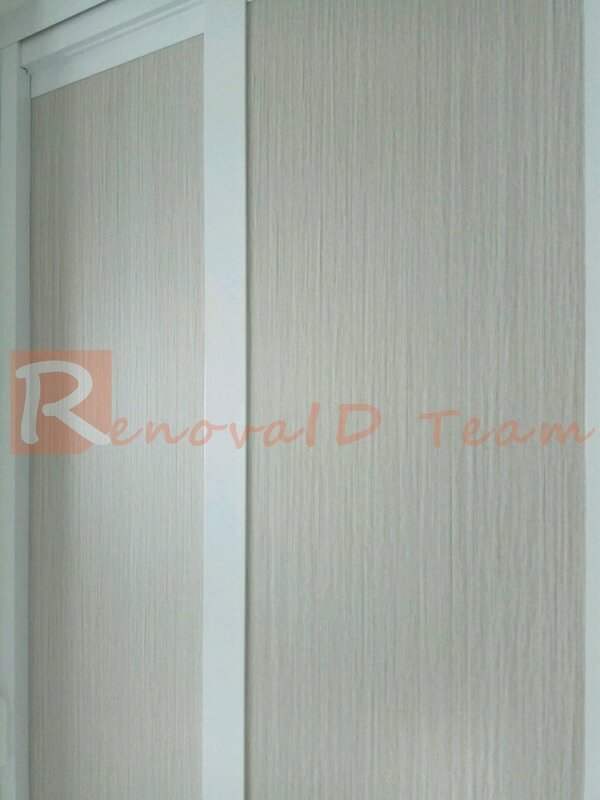 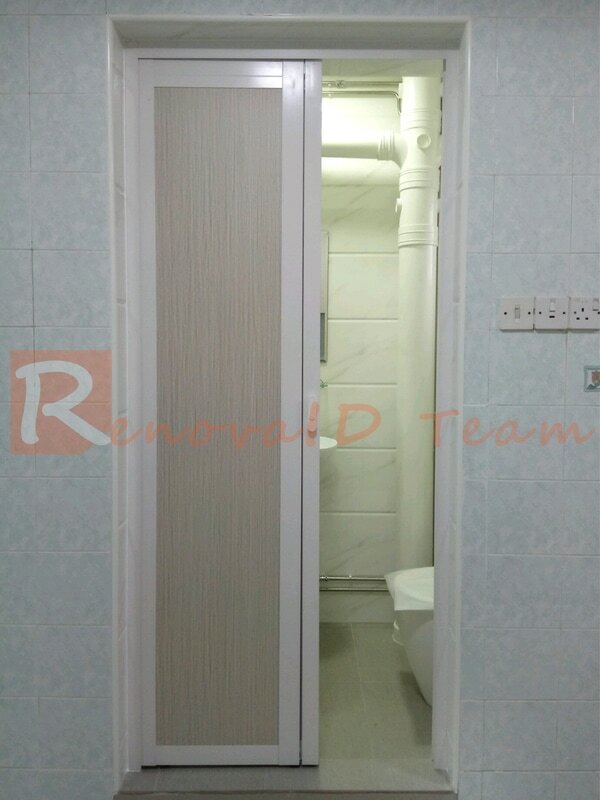 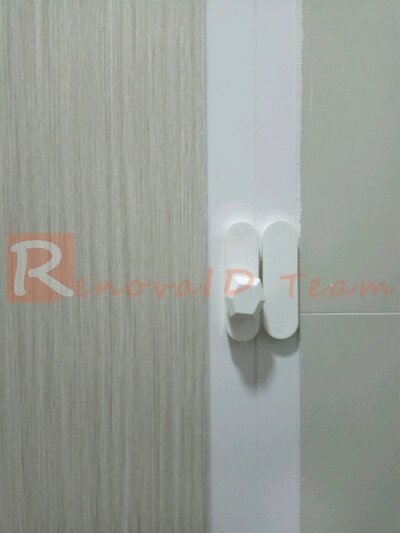 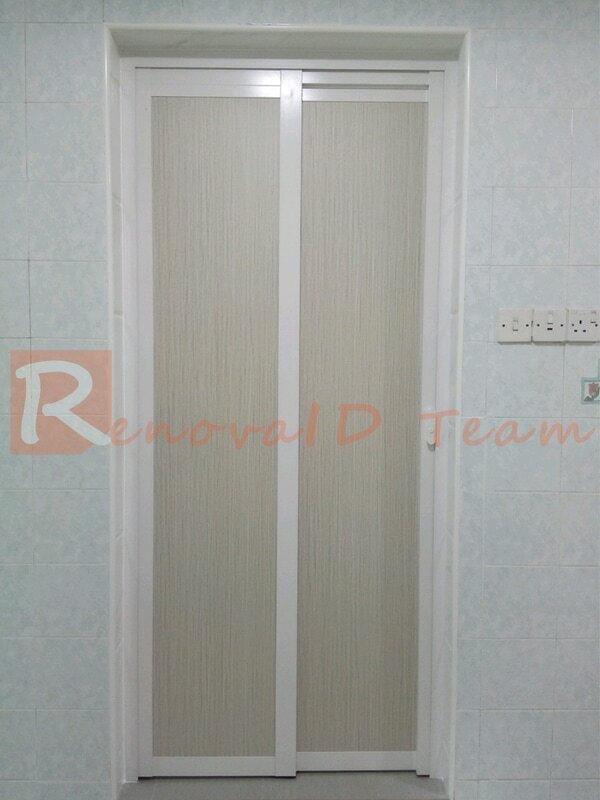 Renovaid Team supply and install Slide and Swing Door for Toilet at Factory Price. Our Factory Price at $339, for Slide and Swing Door, measurement not exceeding 3ft x 7ft (36" x 84") is definitely value for money. 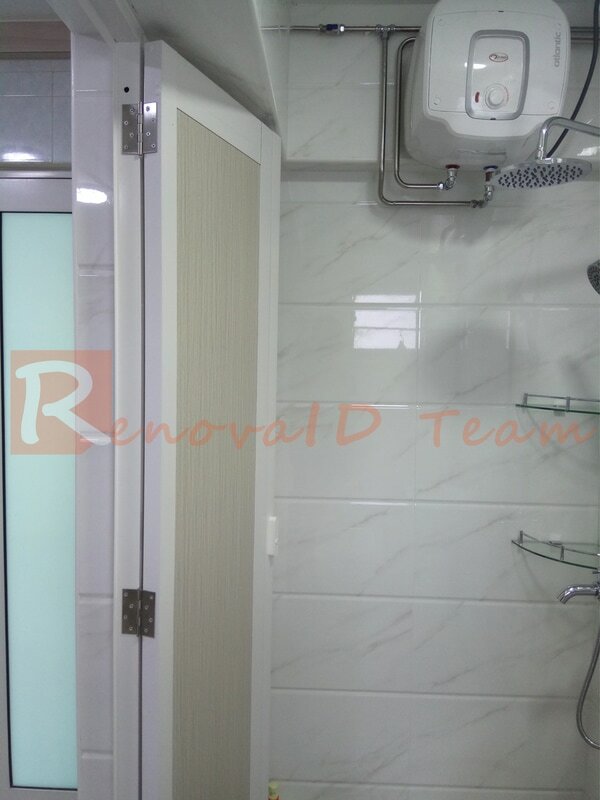 Our price is Inclusive of Delivery and Installation. *Do Note that Slide and Swing Door use heavy duty conceal track without the need of bottom track like traditional bifold door. 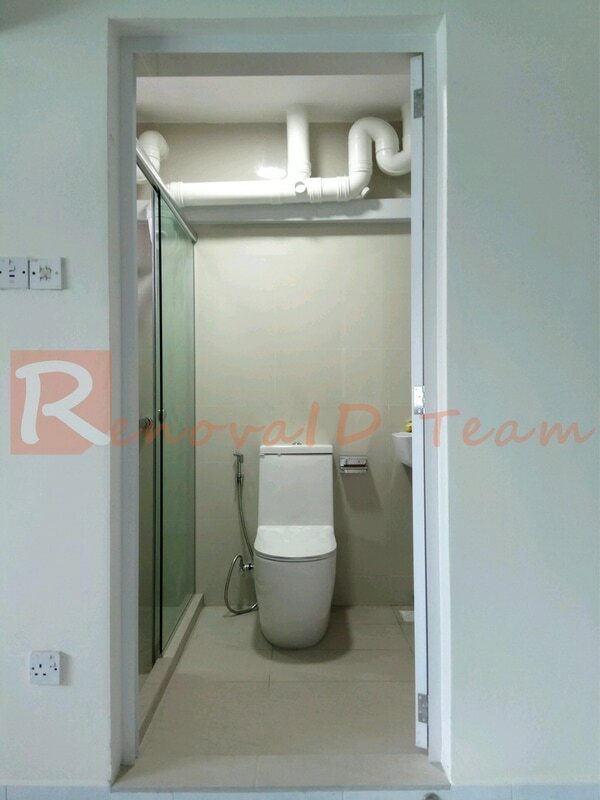 Call our Friendly Mobile Sales @ 9898 9268 to arrange for Site Measurement now.